Having the ability to comprehend and speak another language is invaluable in our modern society. 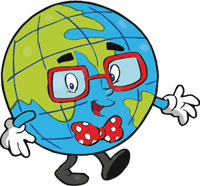 Technology has helped to make our planet smaller than ever, with transactions and conversations spanning great distances on a daily basis. While you can learn a new language at any age, the popular belief exists that younger children are better able to learn and master a language when compared to their adult counterparts. Crossing Borders Preschool is proud to be your supplier of quality language immersion programs in Houston, delivering a proven system for years. Our quality day care center focuses on language development for young learners, equipping them with the tools needed to be a productive member of our global society. Today, we’ll go back and discuss how and why our language immersion preschool is perfect for your young star and their age. If you are interested in learning more about our early childhood development program, be sure to contact us today! Babies and their ability to adapt to new languages can be described as astounding. After they reach 6 months of age, babies are able to pick up on and distinguish the sounds that combine to make every language on Earth. Essentially, your child is open and ready to learn any language. As infants begin to age, they focus on their native language, honing in on the unique sounds and rhythms of the words spoken by family members and friends. As more and more information comes in, the brain will adapt to and optimize the language being spoken. This translates to the “sooner is better” approach to child development and education. Young minds that are working to master a language are much more open to gathering new information, leading to an unconscious learning effect where children can truly be compared to sponges. When your student enrolls in our immersion preschool, they are arriving with an open mind that is built to absorb helpful information unconsciously. As we age, our brain’s ability to glean this information decreases dramatically. The steady correlation between age and language proficiency motivates our child development experts to be as quick and efficient as possible. As we age, our language complexity and comprehensiveness expands, which is both good and bad. 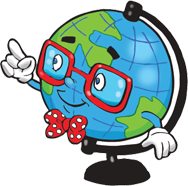 The better you are at speaking and writing English, the more ingrained that language is in your head. Children, on the other hand, present a lot more fluidity in their language and thought process, utilizing whatever tools they are comfortable with to communicate with others. Our immersion approach utilizes social interactions in addition to structured activities to best equip your child with immersion tools. One key part of our bilingual preschool is its dedication to results. Parents need to make sure they are enrolling their young learners in a quality language immersion program to foster a lifetime of learning. Placing your kid in a new language system with the idea of entertaining them is not enough! The mastery of language is a lifelong pursuit that should be undertaken by enthusiastic learners. 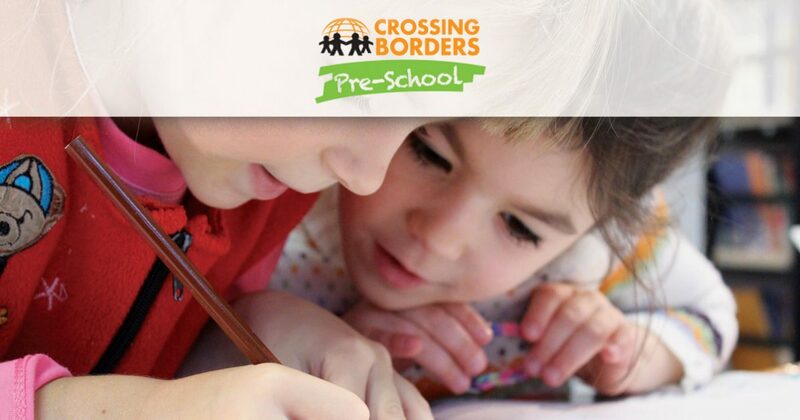 Crossing Borders Preschool is here to help lay the groundwork for a lifelong mastery of Spanish, Mandarin, French, and more. Adults are able to learn their ideal language, yet the years of native speaking and thinking can complicate the process. One quality approach to language development is to enroll your student early on. Our top-notch day care establishment aims to supply our students between the toddler years and 10 years old. It’s never too late to pick up a new language, yet our language immersion programs in Houston are designed for young children to adapt to and thrive with the use of a bilingual approach to life. Contact us today to learn more about our academics!